We are so excited to announce our Junior Songwriters Club will be going ahead, beginning on Saturday the 23rd of February. The class will go from 9.30am – 10.30am and will cover rhythm, melody, creating lyrics and putting it all together into songs! 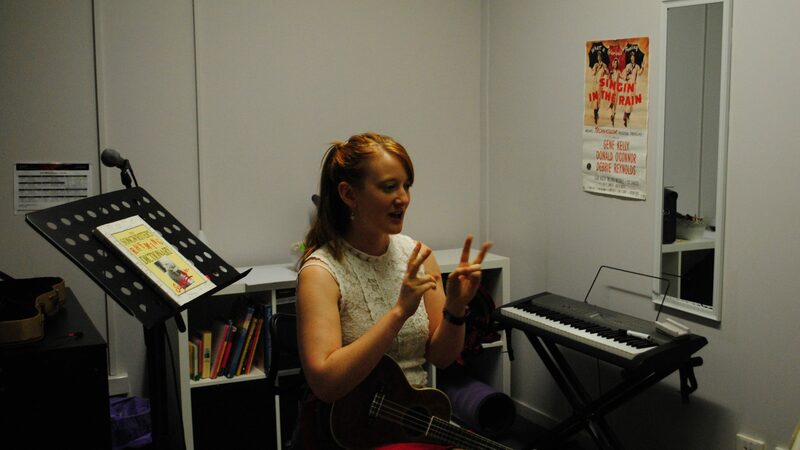 Miss Erin our fabulous songwriting teacher, is really looking forward to meeting her fresh batch of songwriters next Saturday. Please email us at info@downtowncreativestudios.comif you would like to join this class. Next PostNext Post Downtown directors perform country style!